George-Little Rock Community Schools - Order your Mustang gear here! 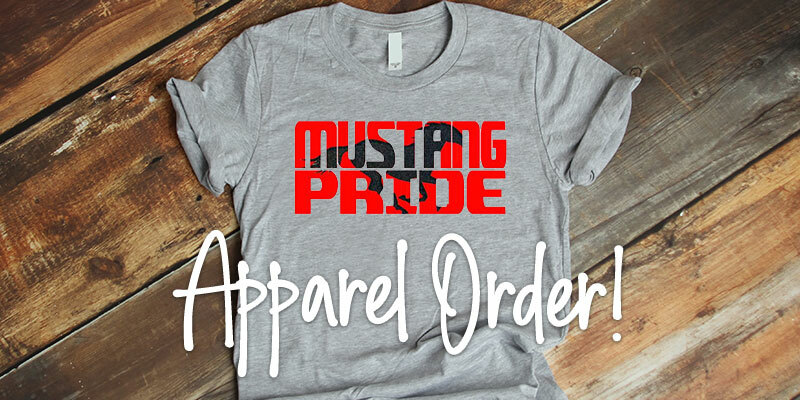 Thank you for your interest in purchasing Mustang clothing! Below you will find links to the catalog, design list and order form. You can make checks payable to GLR Activities Dept. All items are available for viewing and sizing at KD Designs. Please list all items separately on the order form.